Scodix is a specialist digital printing system that allows us to provide premium quality printing services. Scodix machines have a unique range and flexibility for printing that can be used across virtually every imaginable printing application, and they have the ability to produce a high-quality product, no matter the job. Because Scodix has such a range of capabilities for styles and finishes, it also allows us to control virtually every aspect of a print in-house, while also removing some of the more difficult aspects of traditional offset and die printing methods. The fact that Scodix produces these effects within one environment also improves turnaround times and allows us to give you more bang for your buck. For us, Scodix is a brilliant environment to work with to satisfy our customers. You name it, Scodix can do it. Why Use Scodix For Business Cards? Business cards are an opportunity to put an advertisement for your business directly into the hands and pockets of prospective clients, so they’d better pop! Your best chance to give prospective clients a personal touch in an increasingly digital world is when you shake their hand and offer them a card. You want your business cards to impress people, to send a clear message about who you are and what you do. You want prospective clients to see your business cards, instantly recognise your business, and get a sense of what they can expect from you, whether that means professionalism, fun, speed, care, insight or adventure. 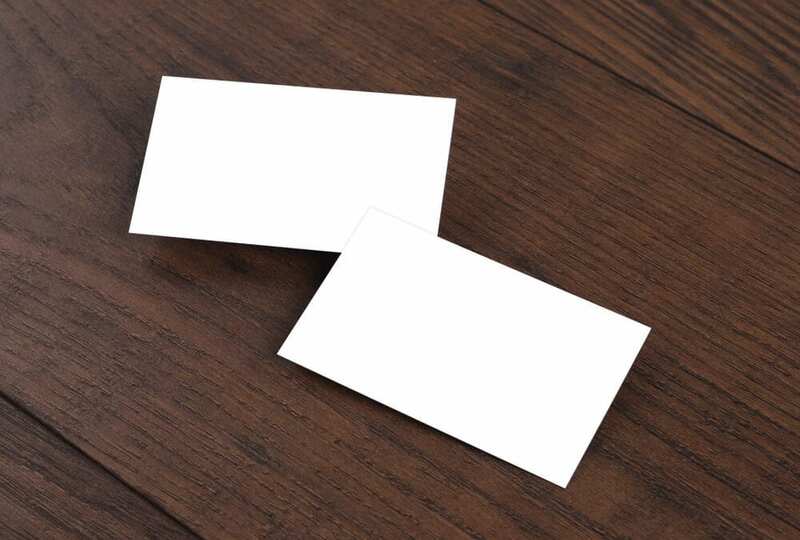 Whatever it may be, a great business card can send that message for you, and Scodix is the tool to design and create that message. The Scodix system is cutting edge printing technology at your fingertips. It allows us to work with you to create unique and sophisticated business cards that leave a lasting impression, all from within our offices in Perth. With Scodix, we can control every aspect of the design and print, which means you have complete control over how you present yourself to your clients. We can design a business card that truly represents you, and we can faithfully produce that in print with Scodix. And by using a digital printing system, we can ensure your business cards look the same every time you order them. Scodix is the best there is, and that’s why A Team uses Scodix for Business Card printing. Contact Us For Professional Printing Services Perth! A Team Printing is proud to offer you all the power of the Scodix system for your printing needs. If you are in the market for new business cards that capture your audience in Perth and beyond, please don’t hesitate to contact us. We’ll discuss your business needs and show you how we can help you create the best cards you’ve ever had. We want to make you a business card that will be completely unique to you, and unique in Perth. Get in touch, we’d love to hear from you!